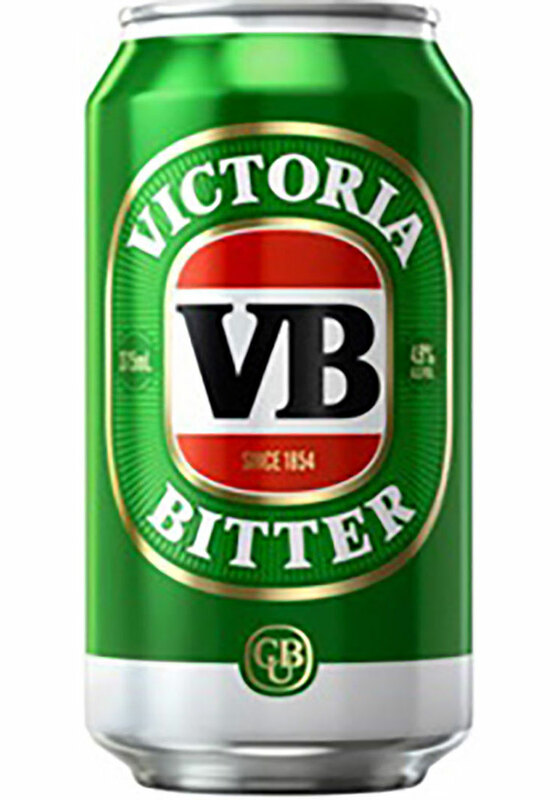 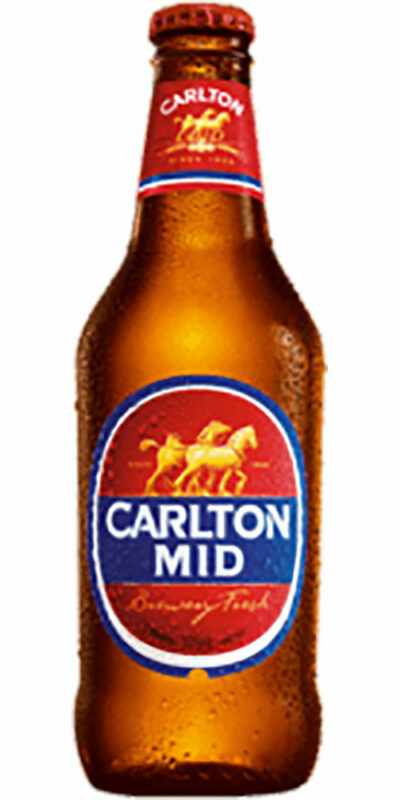 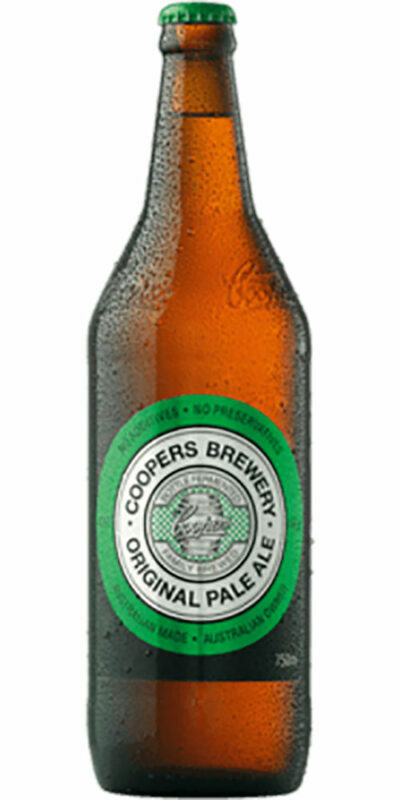 Victoria Bitter (VB) has long been Australia’s favourite beer, and is specially brewed to deliver full flavour when ice cold making it the ideal beer for the Australian climate. 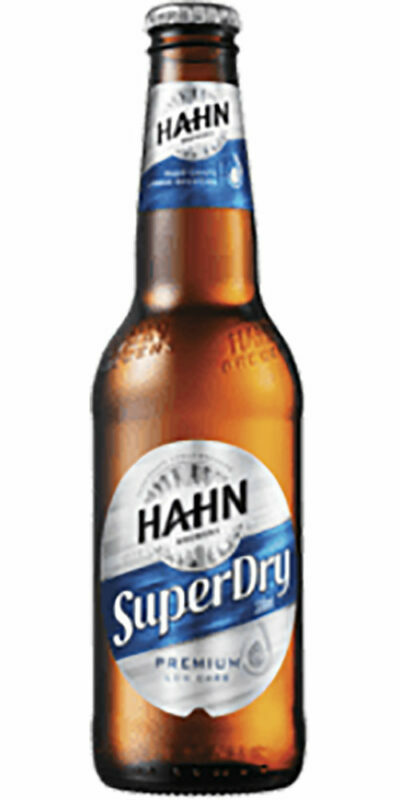 A gentle fruitiness in the aroma complements the sweet malt on the mid-palate balancing perfectly with crisp, clean hop bitterness delivering satisfying refreshment like no other. 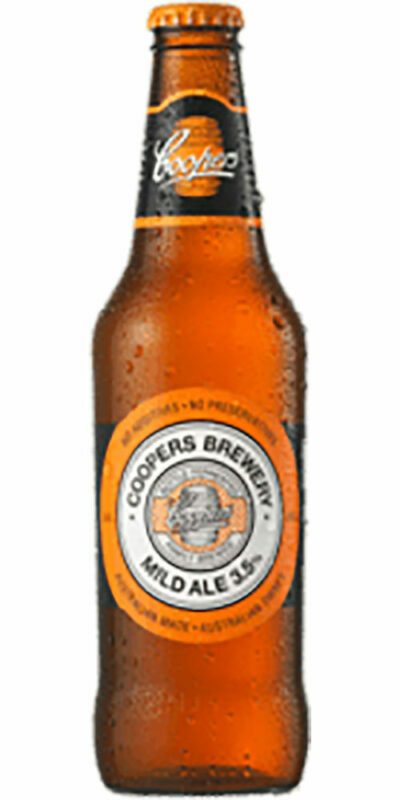 It is the lager style beer with a very distinguishable taste that makes it so popular.